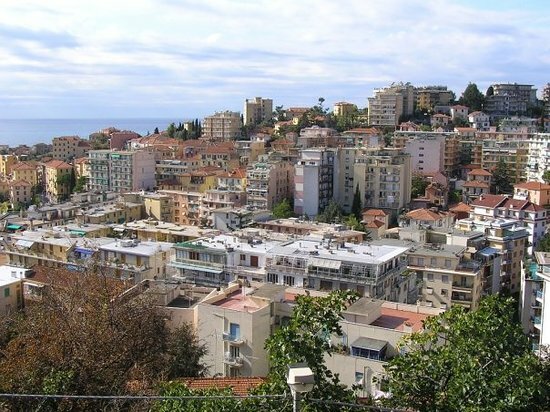 With a comfortable climate that varies little throughout the year, Sanremo has been a favored tourist destination since the mid-1700s, attracting visitors from all over Europe, including heavy contingents of Russian and British aristocracy. For many, the long stretch of beach is the main attraction, but don’t miss the impressive casino or the hillside medieval section of town called La Pigna. Every year since 1951, the city has hosted Italy’s popular Sanremo Music Festival.